When we look a new brand or designer collection, we usually ask ourselves where the inspiration comes from and how they capture the essence on each piece. 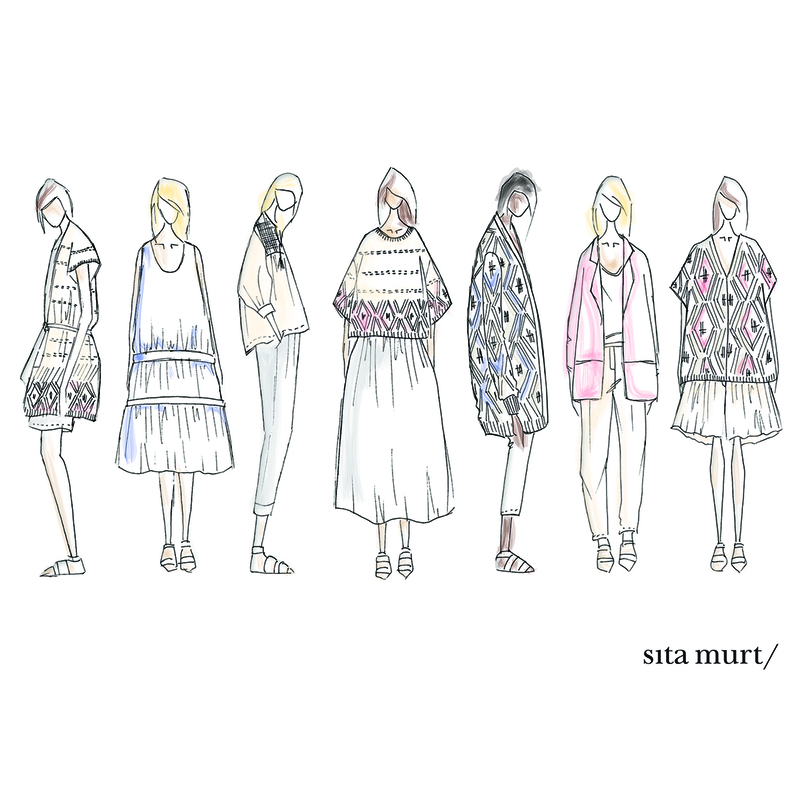 Today we want to talk about how our design team got inspired to create Tender Trip Spring Summer 2016 Collection. When we are creating a new collection we think in places, people, ages and the atmospheres which surround them. First, we find the starting points where everything will be born from, and then, we focus on all the sensations coming from there, how they make us feel and where they bring us. To create Tender Trip our team has been travelling around the Australian desert plain. They went across the dessert starting from Alice Springs, went through Ayers Rocks in Uluru, to end in the Indic Ocean, always surrounded by Robyn Davidson. On the way, they felt in love with the dessert reddish tones, the beige sun saffron-colored and the magic blue sky. From this trip between the nature, the abraded colors and Davidson femininity have born relaxed looks from boho spirit dreses to pieces with handmade appearance. The knit appears in the most feminine figure in perfect viscose spin finishes, creating long dresses made by graphic jacquard to an infinite set of crochet ends joined together to get the flowy volumes. Cotton is always present in irregular and wavy rows or on fabric with very fine striped vellum. The immensely vaporous silk blouses and dresses offer the most delicate touch, blended with rustic linens. Discover our Tender Trip Collection in stores and eshop. Feel the sensations which will transport you to the Australian desert dream travel.